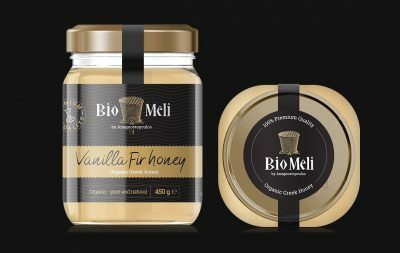 ALL THE FRAGRANCES OF THE SPRING IN A JAR!! 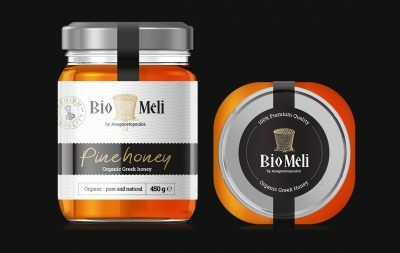 Varying in colour and profile from year to year, the characteristics of this unique kind of Greek organic raw honey, its light golden color, its soft aroma and its delicate taste are due to the rich flora of the Greek nature. 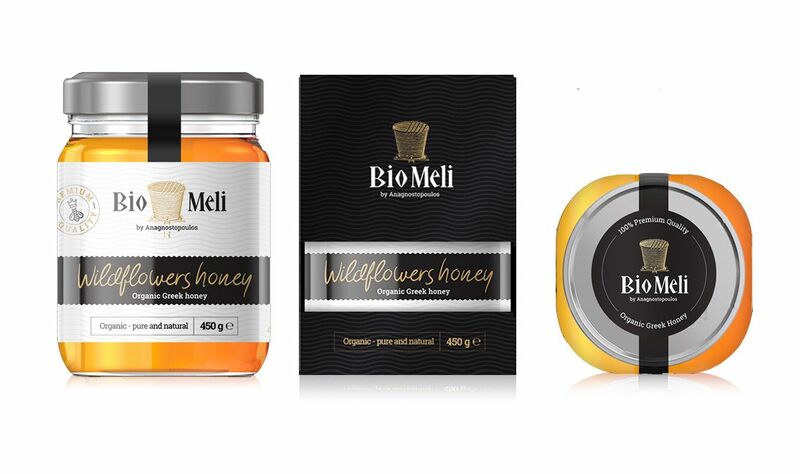 The Wilflowers Honey “BIO ΜΕLΙ” tells the story of its place of origin in floral notes. The crystallization is a natural phenomenon of the pure unrefined honey.